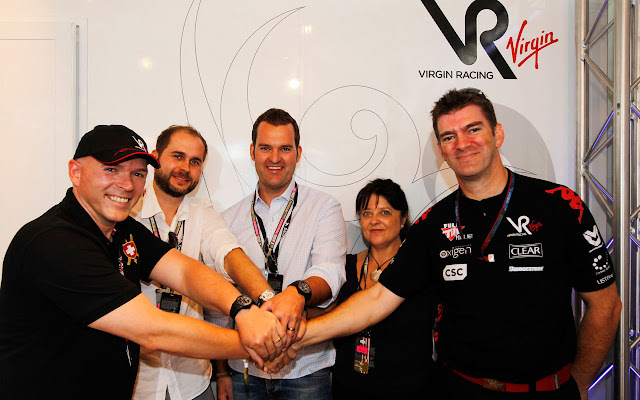 Armin Strom is pleased to announce a new long-term partnership with the Virgin Racing F1 Team. 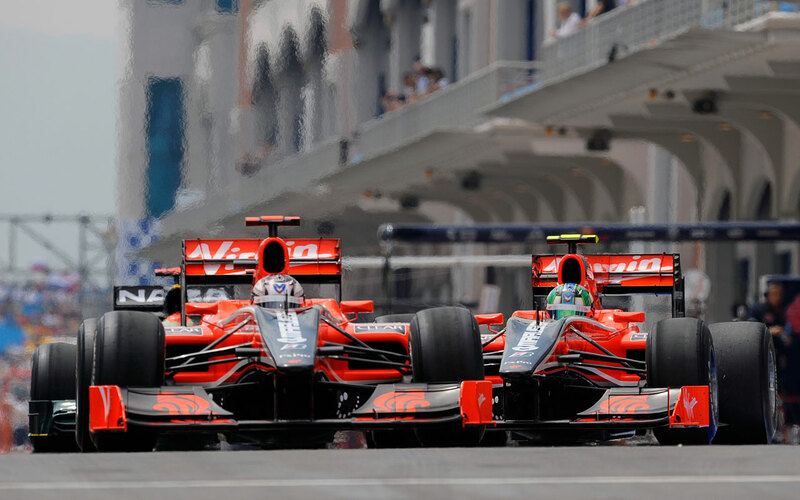 Under the name Armin Racing, the luxury watch brand becomes Official Timing Partner to the team from the beginning of the 2011 season. Armin Racing is a joint venture between Swiss watch brand Armin Strom and UK based distributor Linder Luxury. For over 40 years Armin Strom's name has been synonymous with the highest level of hand-made skeletonised and hand engraved watches. Armin Strom AG was founded in 2006 and is based in the watch-making centre of Biel, Switzerland. 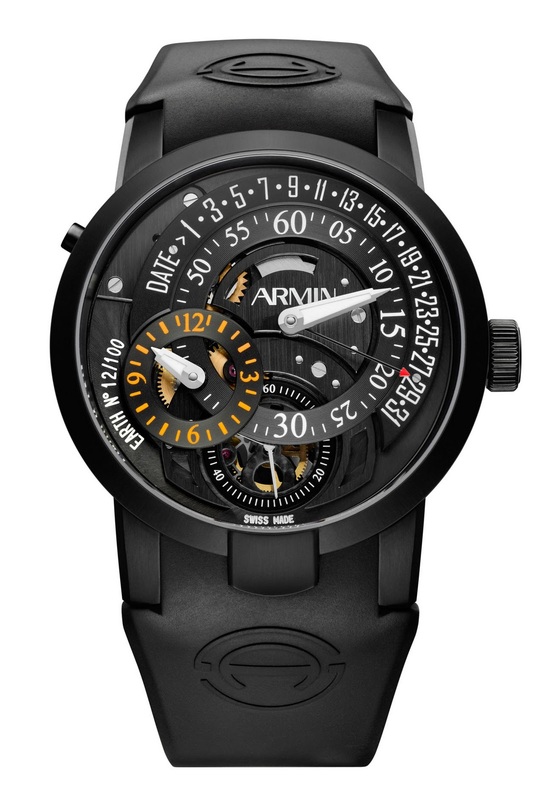 Today, Armin Strom is a complete ‘manufactory’ and is one of the few companies that produce its own watch movements in-house. Their exclusive timepieces not only represent traditional, high-precision craftsmanship, they also offer the highest possible individuality and distinguish the personality of the wearer. The Armin Racing brand represents the modern style of movement embellishment, without neglecting important traditional values. A young, superbly trained and highly motivated team creates each collection, emphasising a modern, technical image which blends tradition with new, innovative methods. Through a unique collaboration with the Virgin Racing team, they aim to create a bespoke collection of exclusive Virgin Racing timepieces, inspired by the technology and material synergies between Formula 1 and the art and craft of watch making.